Lots to share today! 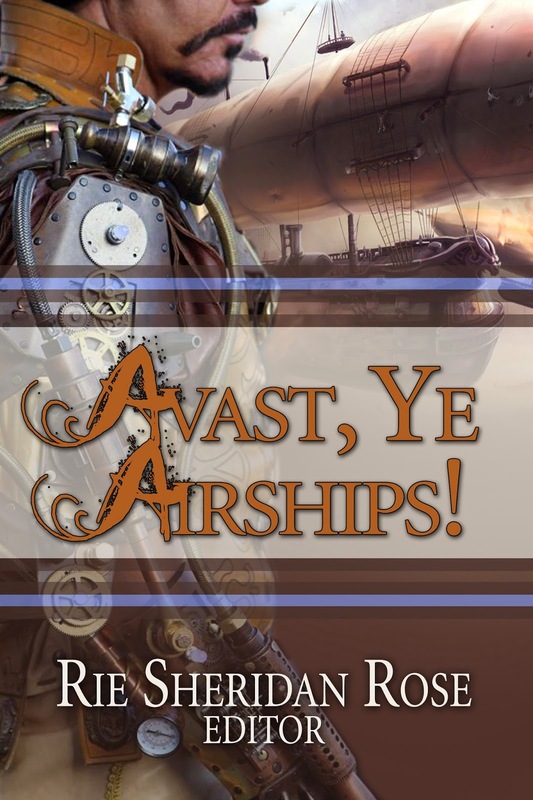 First, my latest short story, Lost Sky, is now available in the Avast, Ye Airships anthology on Kindle! Very excited and thrilled to be in this collection, which will hopefully gain more attention to my Dark Sky series when I release it sometime next year (I chose to push the date back since the series will require a little more work than I thought). 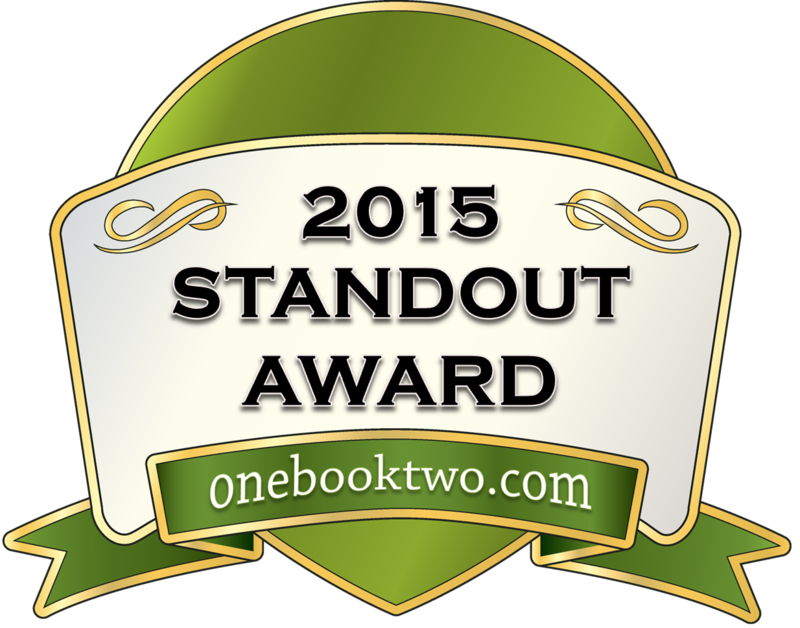 Regardless, I can't wait to see what is said about this book, and maybe my story in particular! In other news, the cover for Path of the Horseman is finally, finally done! Pretty badass, huh? Definitely worth the wait, and the artist did a terrific job. After all the ideas and changing minds, I think we worked together quite well. So thank you, Lory! Now, some news about Path of the Horseman's release. I'm still up in the air about the date. Currently, I'm getting a bit more information about a publisher in regards to working with/promoting the novel, or doing it independently. There are ups and downs to both, and hopefully by the end of the week I'll have a final decision that I can share on this weekend's 8Sunday.